1 This product can be used as heat stabilizer for rigid pvc. 2 Detergents are used to control the foam in the rinsing process and decontamination detergents. 3 Emulsifier and separation agent used in emulsification and oxidation resistance of polymers. 4 Corrosion inhibitors are used in polyethylene packaging film to make it have protective properties. 5 Cosmetics, shaving gel, transparent viscose, toothpaste manufacturing and so on. 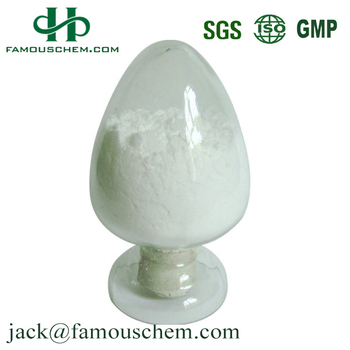 6 Leather industry emulsifier, soft agent.